I was expecting a bit more from spike stitch than I got, tbh. 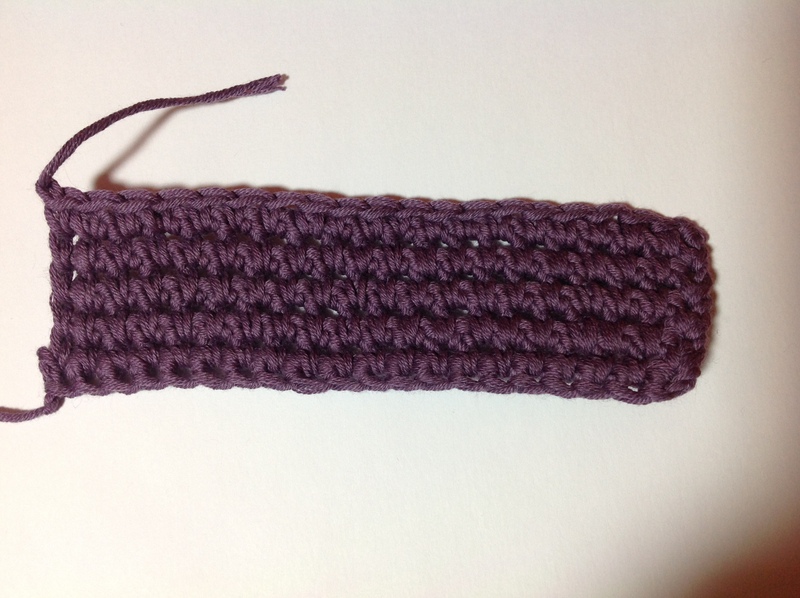 It sounds interesting, but it’s just double (US: single) crochet worked into the base of the stitch below instead of the top. Which basically means it’s a very slow stitch to work up and a rather thick fabric when it’s done. Not a very attractive result – it visually emphasises the rows in an unattractive way. Now, it might look better if you used a different colour for each pair of rows that make up the pattern, but I’m not all that impressed at this point.